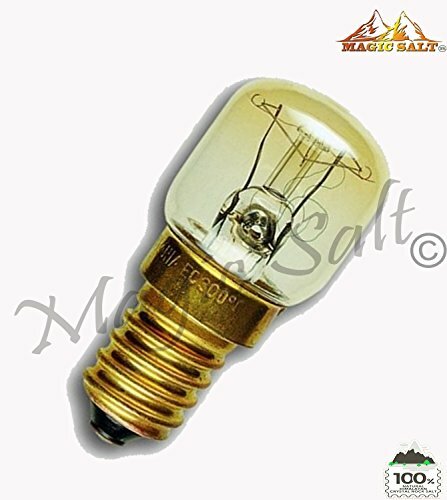 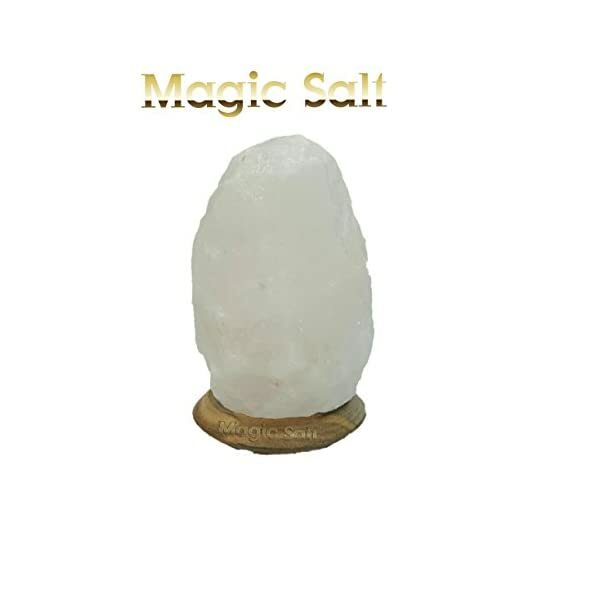 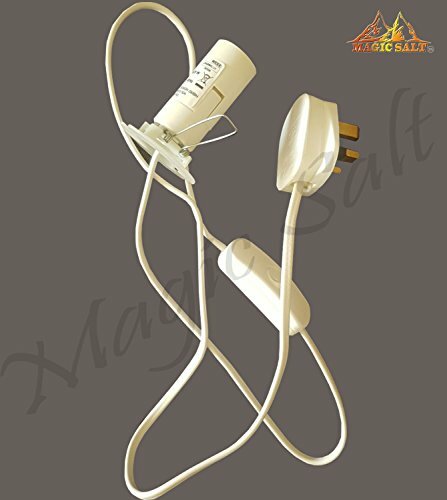 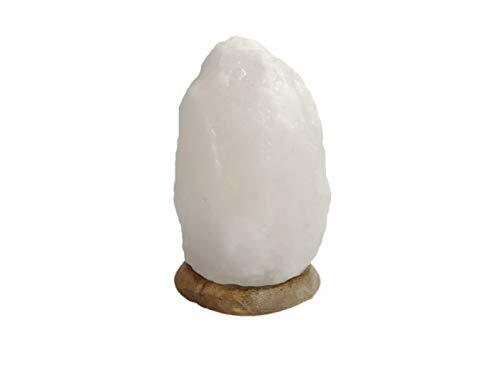 Magic Salt Premium Quality Himalayan White Salt Crystals carved by best craftsmen. 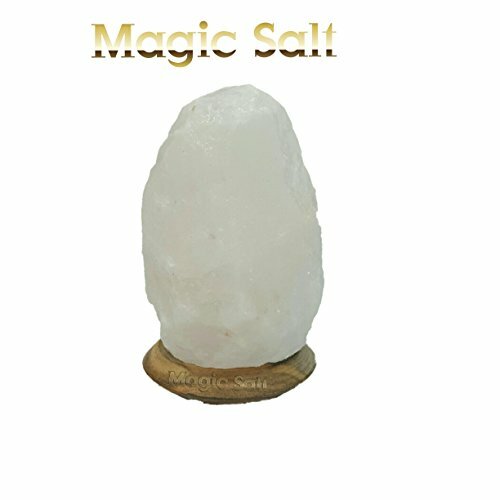 Beautiful Rare Soft effect white Crystal. 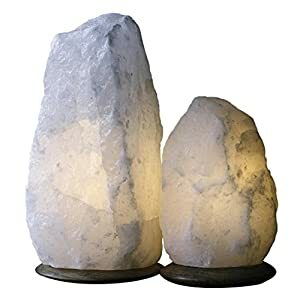 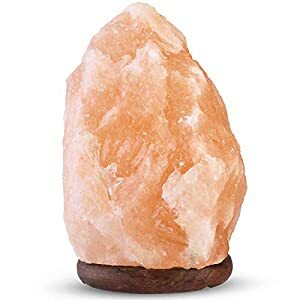 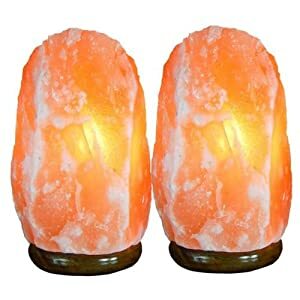 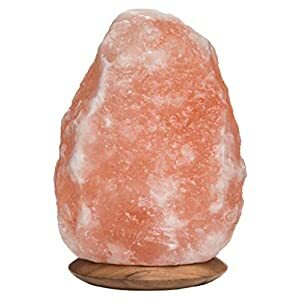 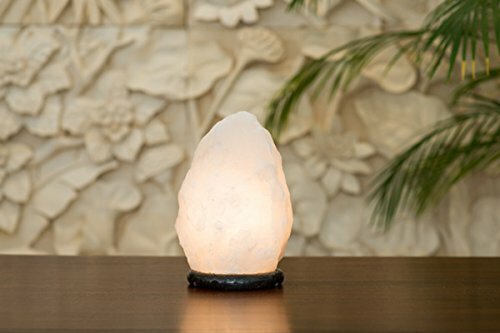 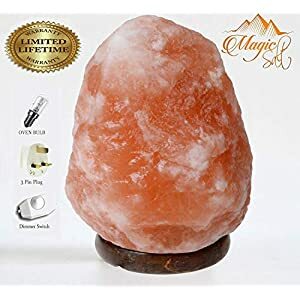 Salt Lamps produce Negative IONS in the Air and help to Breath More Oxygen. 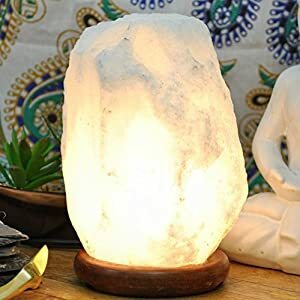 Help to reduce Sinus ,Asthma, Headache, BP , Sleeping Problems and a lovely Glow in night and day time. 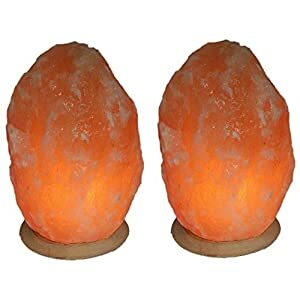 Best Christmas Gift for Loved ones.